The Queensland College of Music welcomes International students who wish to study in Australia. QCM is a family environment, which gives personalised attention and assistance to each and every international student. It is a specialised college that cultivates a supportive and family focused environment, that, as well as guiding students through their studies will assist students with accommodation, transport, work experience, visas and much more. The college specialises in music and in managing and improving English skills for International students. Learning is conducted in small groups with specialised training and one to one tuition in the students chosen instrument. Students will work with experienced teachers that are working musicians, performers and business people working within the local, national and international music industry. 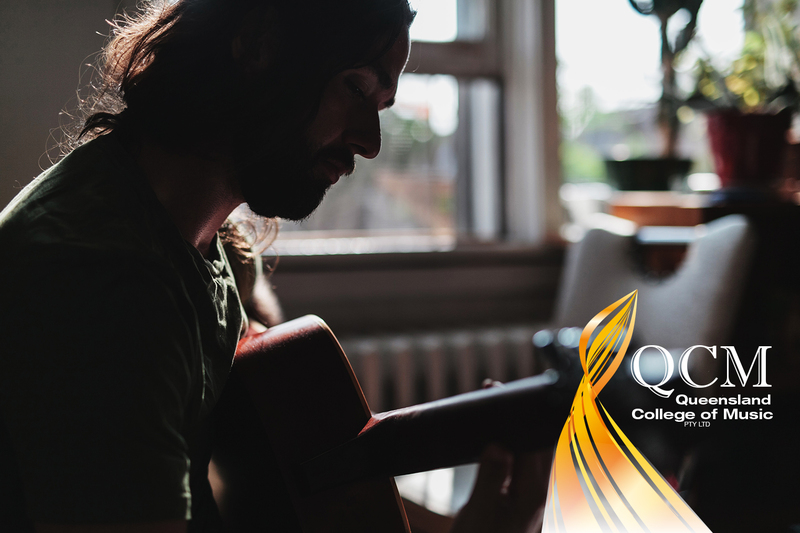 QCM offers pathways to university and assistance to students in completing university applications and practicing for auditions. Highly skilled music teachers, many who are graduates from the Conservatorium of Music, as well as vocational educators and industry advisers, will train you. All teachers have recognised proficiency in their specialist instrument, have participated in many public performances, and work in a variety of areas of the Music Industry. Many have worked as musicians overseas, and some are recognised recording artists or event and artist managers. 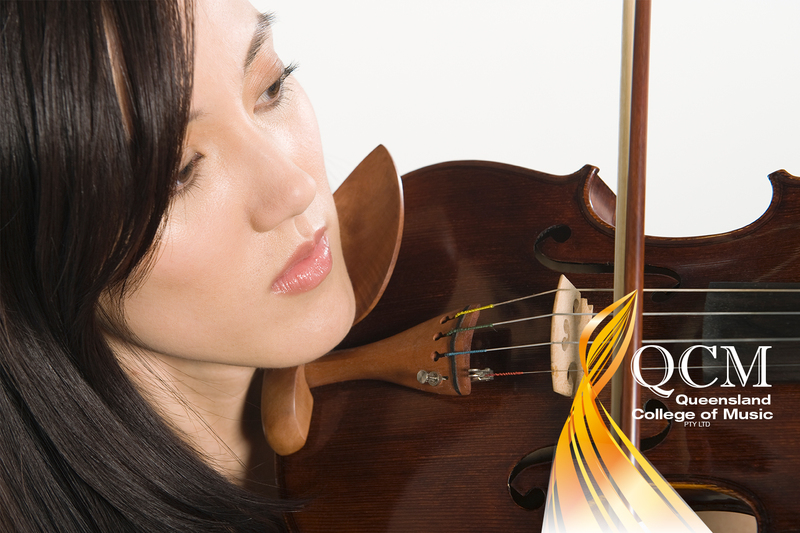 Most of QCM’s competitors are larger and do not specialise in Music or offer dedicated English courses. QCM is unique in its family and friendly environment and care and attention to the needs of its International students. Extra support will be given by expert staff that have years of experience working in the International Education sector. With a campus located in inner city Brisbane, Queensland, you will be close to accommodation options, transport and entertainment, including the Cultural Precinct located at nearby Southbank. The Queensland College of Music Campus is located in a shopping complex in the inner city suburb of Woolloongabba, close to student accommodation and public transport. There are bus stops located right outside and close to the campus and the railway station is less than 15 minutes walk away. There are many restaurants located in the complex including Korean, Thai, Sushi, Chinese and Vietnamese, so students have plenty of choices of familiar food. There is also a coffee shop, bakery and fish and chip shop for them to try, as well as an Asian supermarket so they can purchase supplies to cook at home. QCM is also close to Southbank Parklands, Brisbane city and Brisbane’s Cultural Precinct, which includes the State Library, Art Galleries, Museum, Performing Arts Centre and a digital youth space. Queensland has a great lifestyle and weather, and a clean and green environment. The United Nations have declared Australia one of the best countries in the world to live. Norway topped the poll in 2016, with Australia coming a close second. Brisbane was nominated as one of the Top 5 International Music Hotspots by Billboard. For information regarding visa eligibility and general visa procedures, please visit www.border.gov.au/trav/stud prior to applying to study. For more information you could also contact the Australian diplomatic mission in your country. 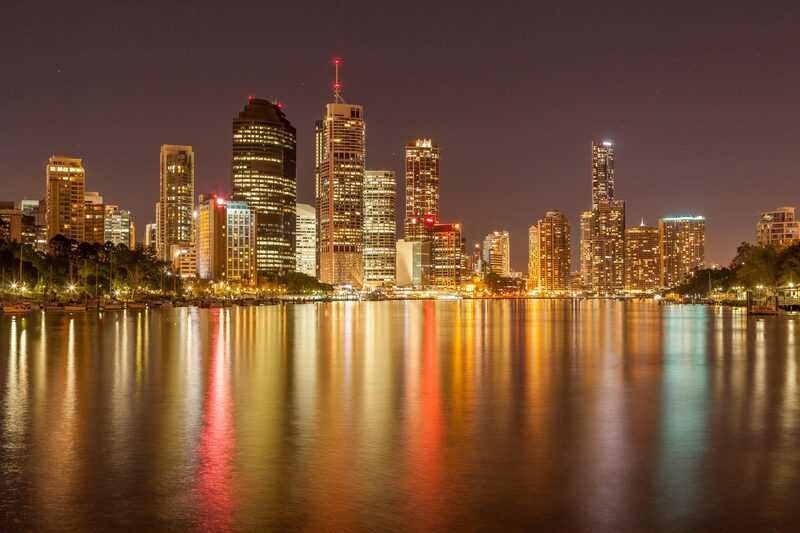 The cost of living in Brisbane will depend on your choice of accommodation and social life. As a general guide, students can expect to spend an average of AU$400 per week on rent, food, and public transport. This does not allow for your study costs, entertainment expenses, or other costs you may incur. There is no accommodation on the QCM campus, however, staff can assist you to find accommodation nearby. For more information visit the accommodation search page. The Australian Government wants international students to have a rewarding and enjoyable experience when they come to Australia to study. Australia offers high-quality education services and protects the rights of international students to ensure you make the most of your time here. All courses are offered full-time and are delivered at the QCM campus. There may be the opportunity to participate in learning experiences off-campus, such as attending performances, performing at community and other events, volunteering on projects and attending class excursions. There are four terms a year with rolling starts. You can commence your course in February, April, July or October of any year. For the latest fees, tuition and refund policies, please visit the QCM brochure.